Another post for giving thanks to all the wonderful, dedicated and hard working Teachers. This year my kiddos here lucky to have some of the best teachers at their schools. 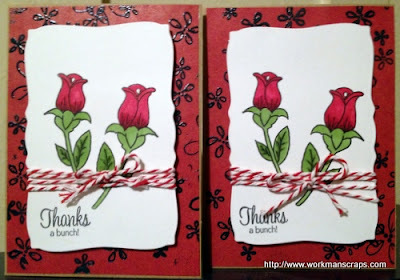 The cards below are for my daughter's teachers, she was lucky enough to have two. 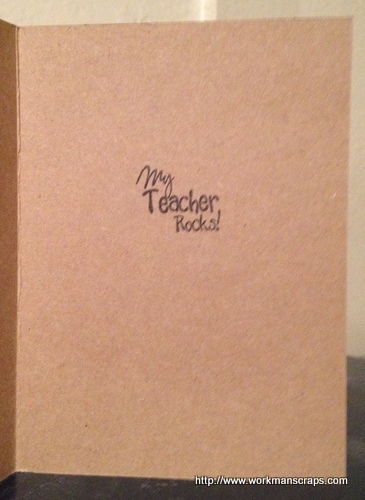 Lovely cards!The teachers will love it! 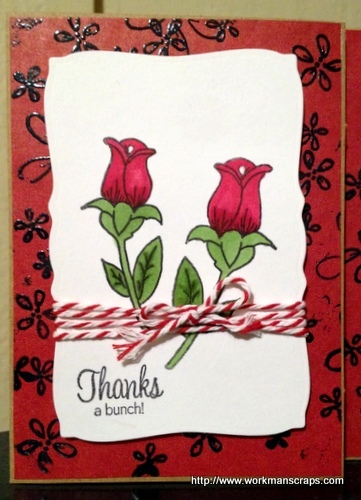 How thoughtful for you to make such sweet cards for the teachers Carol. I'm sure they really appreciated them.